So, What are the Benefits of Road Side Assistance? When it comes to roadside assistance, depending on what company you are with, and which of their roadside assistance packages you choose, will depend on what they can help you with. 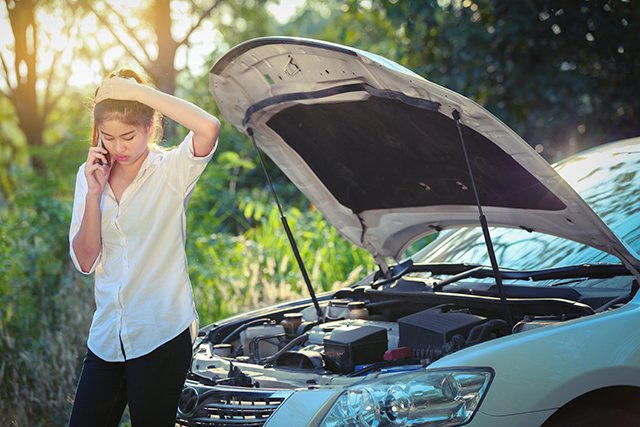 Sometimes roadside assistance can only help you if you have a flat battery, or if you are locked out of your car. Sometimes they also have limited call outs per year. Road side assistance can be helpful, but the packages and memberships can be frustrating and restrictive. A great idea is to find a towing company that offers road side assistance. Did You Know Cheap AZ Towing Also Offers Road Side Assistance? Cheap AZ Towing offer road side assistance, as well as car towing services. We know how frustrating it is to be stuck on the side of the road. That’s why we offer road side assistance as part of our services to you. One of the best things about us is we don’t have call out limits, and our services are available 24 hours a day, 7 days a week. We have the ability to tow vehicles as heave as 4 tonnes, and a whopping 7 metre tray. If you’re stuck on the side of the road, Cheap AZ Towing will be there! Call us on 0488 166 449.